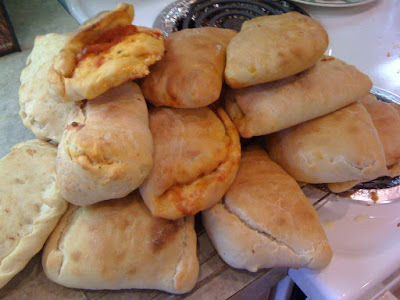 I used Pizza Dough II and made 1-1/2 times the recipe in order to make enough pizza pockets for everyone on the trip. 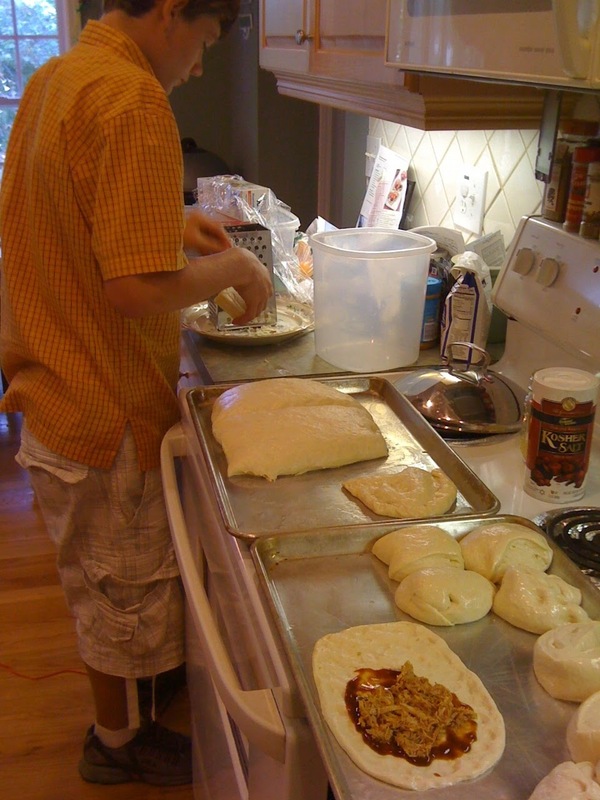 Divide the dough into 6-8 equal portions and roll them out flat using oil on a cookie sheet or parchment paper. Fill them with whatever you like. I did BBQ Chicken with Jack cheese, Tomato Mozzarella and Pepperoni with Mozzarella. Fold the top over and press and twist the seal to close. Place on oiled cookie sheet and bake at 425 for 15-18 minutes, until the tops are golden brown. Remove to cooling rack. Once cooled, wrap in tin foil and refrigerate. You can eat these cold, by all means! But to heat them, place them over a hot grill or at the edge of a campfire. We got a total of 17 out of the batch. One opened while baking so we ate it! Austin said they were SO GOOD. I have to agree! 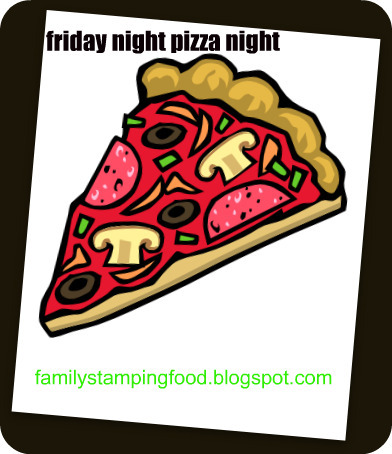 How fun and what a great idea for a less messy pizza. I have to try this. These look great! I think we'll have to add them to the menu list. Thanks for sharing. Please join me this Thursday for my Tasty Traditions meme.